Nowadays many smartphone companies are launching camera centric smartphones. These smartphones are basically very good in camera department as company do a lot of work to make it's camera better than others in that price range. 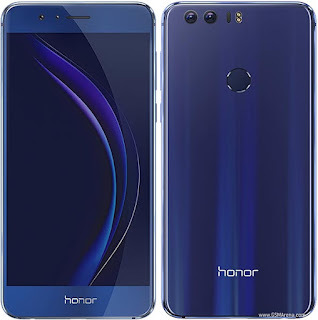 On 12th of October Huawei launched it's new device in India that is honor 8. 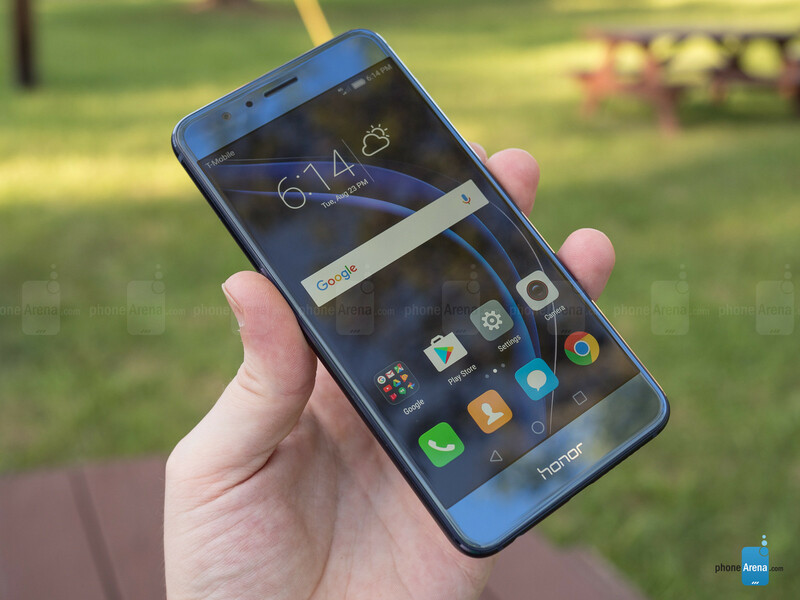 It is the successor to the company's last device in this line up Honor 7. Company launched this smartphone in competition to devices like one plus 3 and xiaomi mi 5. 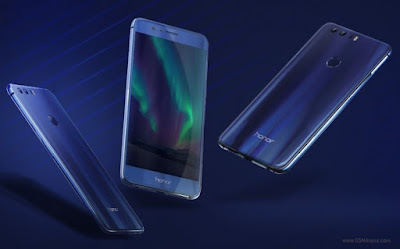 Company launched honor 8 as a camera centric smartphone. Huawei is very much touting about the camera of honor 8 during the launch event. Huawei only launched only one varient of this smartphone in India that is 32GB internal and 4GB of ram. This smartphone is priced at 30000 INR only. Let's checkout whether it is a good buy at this price range. Honor 8 has glass and metal body design. The back is made up of glass which looks really shiny. The chases are made of metal. Due to this, the phone looks really premium. The volume keys and power on off buttons have some texture on them. The design of honor 8 is really compact, it easily fits in one hand. As the back is made of glass the phone is very slippery. So it is recommended to use a back cover to protect it from dents and scratches. Also the back is a good fingerprint magnet. Honor 8 has a LTPS capacitive touchscreen which has full HD resolution. The colors look very good on this phone. The brightness levels are not good on this device. In indoors the screen is easily visible but in direct sunlight the display is not that much visible. It can be better than this. Honor 8 is powered by the Hisilicon Kirin 950 processor. The processor is really good. 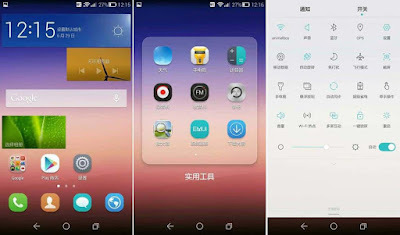 The phone handles all the basic tasks easily without any lags. The processing is good on this phone. Gaming is also good on this device. It plays all the heavy games without any issues. There is no lag or framedrops during gaming. There is also no heating issues during gaming. So the processing is good on this phone but it doesn't mean that the processing is as fast as snapdragon 820. But it performs all the day to day tasks without any issues. 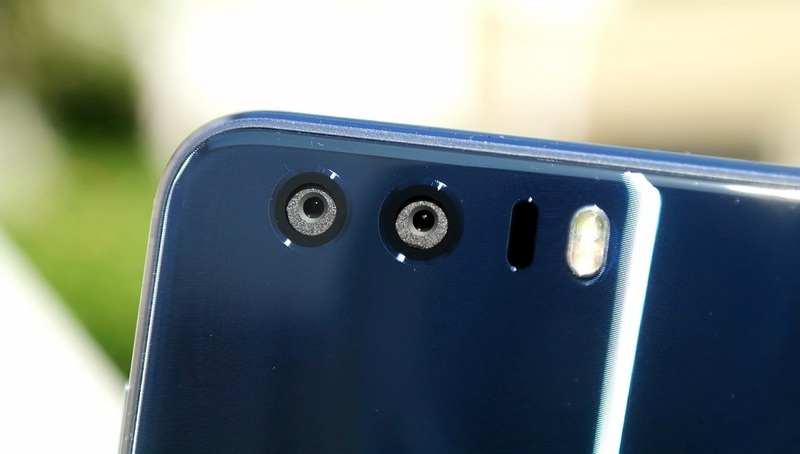 Primary: The most amazing feature of honor 8 is it's camera as it has a dual camera support. It has dual 12MP camera with f/2.2 aperture. The pictures are really amazing with the rear camera. In natural lightening the pictures﻿ are really good. There is lot of detail in the pictures. It also produces good bouquet effect. The macro shoots are also good. In artificial lightening the pictures are also very good. The colors look good and the pictures are sharp. In low lightening too the pictures are good. There is noise in pictures but it is okay by seeing it's price. The rear camera performance is very good on honor 8 so it is really a camera centric smartphone. Secondary: The secondary camera performs equally well as rear camera. It has a wide angle lens. The selfies shoot with the secondary camera are good. The color accuracy is good on honor 8.
about 3.5 to 4 hours. It won't even end up a full day. So the battery life on this device in that much great. Cellular call quality is also very average in this. During call reception the sound through earpiece is not﻿ good. The sound is muddy and we are not able to listen sometimes to the another person what is he saying. So the cellular call quality is not good. The fingerprint works very well on this device. It is really responsive and unlocks the device as soon as you put your finger on it. 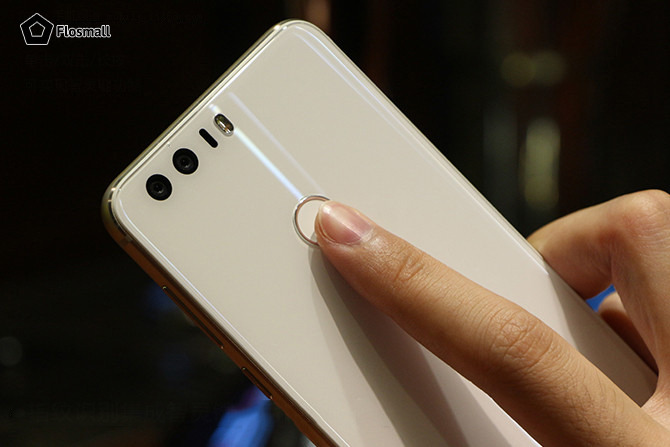 The fingerprint sensor is actually a button so you can easily customize it for doing some work such as switching on the the flashlight. Honor 8 has it's own customized user interface that is emotion UI which is based on android platform. It has android v6.0.1 marshmallow. The user interface is good on this device. It is very well optimized. The whole experience is really good. There is no lag in the interface. All things run really smooth and there is no lag whatsoever. The multitasking is also good on this device, we can jump between different apps and this is really snappy. Thanks to the 4GB ram which helps in good ram management. VoLTE support is simply missing on this device. At this price it doesn't support volte support which is even available on some of the basic devices available at six to seven thousand only. These days this feature is really important feature as it provides the user to make calls over 4G networks. So simply it will not work with reliance Jio to make calls however it can be used for the data connection. Honor 8 is priced at 30000 INR. According to me at this price it is an overpriced phone. It has many good features such as best camera in this price range, good user interface, good design but it has many more drawbacks such average battery life, slippery body, absence of volte support, bad sunlight visibility and bad cellular call quality. At this price honor 8 is not a good buy at all until your only main priority is camera. There is much better phone in this price range that is one plus 3 which has all things better than honor 8 except camera and even it is 3000 less than honor 8 in price.